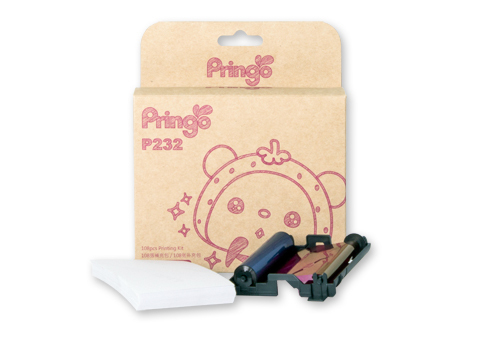 Pringo P232 Photo Paper 2x3 inch It needs to be used with Pringo P232 photo printer. Dye Sublimation technology. The cheapest consumables in the market. The exclusive metallic print out which makes the photos look more colorful and vivid.